Onychomycosis due to Artificial Nails! Authors: A. Shemer, H. Trau, B. Davidovici, M.H. Grunwald, B. Amichai. 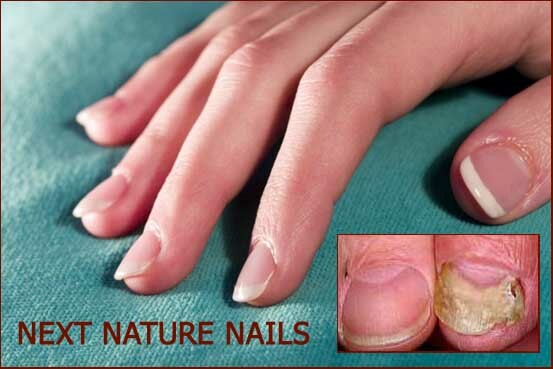 Background: The use of artificial nails (ANs) as part of nail-care cosmetics is very popular. Several side effects and complications, such as contact dermatitis and bacterial and fungal infections, have been reported in patients using ANs. Objective: The purpose of this study was to identify the fungal pathogens in nail abnormalities appearing in patients with ANs. Methods: We evaluated 68 patients suffering from nail changes and paronychia, which appear after removal of ANs. Mycological samples were obtained from two sites: distal parts of the involved nail and the proximal nail fold. KOH examination and fungal culture were used for detection and identification of fungal infection. Results: Mycological results from the distal part of the nail showed positive KOH test in 57 cases (83.8%), and culture was positive in 67 patients (98.5%). Mycological results obtained from the proximal nail fold showed positive KOH test in 36 patients (52.9%); in 36 of the cases, culture was positive. Candida spp. were the most common pathogen. Both KOH and culture results were significantly better while sampling from the distal part of the nail compared with sampling from the proximal nail fold (P = 0.0001). Conclusion Onychomycosis was found to be very common in nail changes due to ANs, leading to an increased risk of transmitting microbial infections. Therefore, health care personnel and workers in the food industry should avoid using ANs.